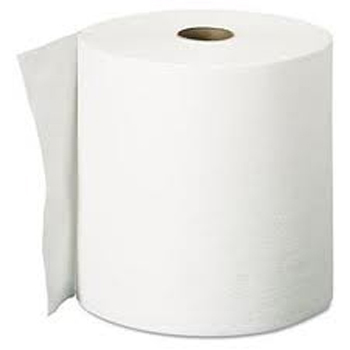 This non-perforated paper towel roll is designed for use with hardwound roll towel dispensers. 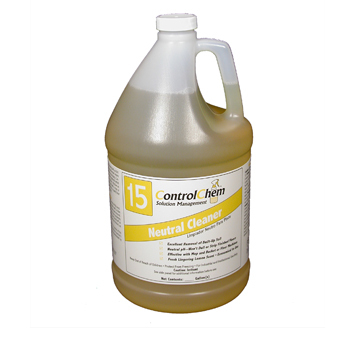 Our professional-quality neutral cleaner is designed to remove built-up dirt and grime from non-porous floors. 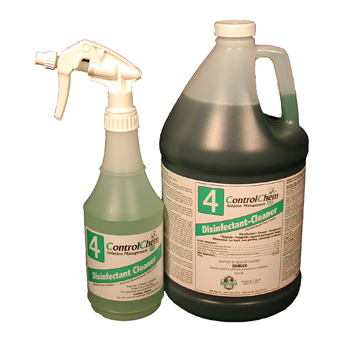 Our disinfectant cleaner is a concentrated, EPA-registered disinfectant-cleaner-deodorizer that effectively controls bacterial cross-contamination. This Top Loading Laundry Dispenser is a low cost option for home style laundry machines and perfect for self serve, low volume or special one product applications. 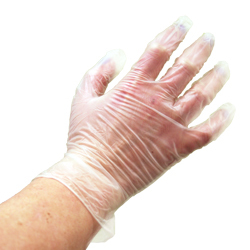 Our powder free poly foodservice gloves are comfortable to wear and environmentally friendly. They’re 100 percent recyclable, provide tactile sensitivity that is superior to vinyl and are packaged 200 gloves per box for less restocking. Compliance® Clear Vinyl Food Service Gloves are perfect for the entire serving staff. These gloves are an excellent choice for all of your food handling needs. They can also be used by dietary staff members and for other activities. 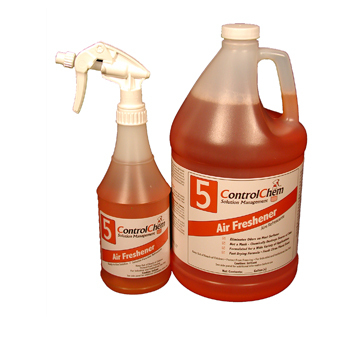 Our professional-quality Air Freshener counteracts objectionable odors in areas including waste receptacles, restrooms and kitchens. 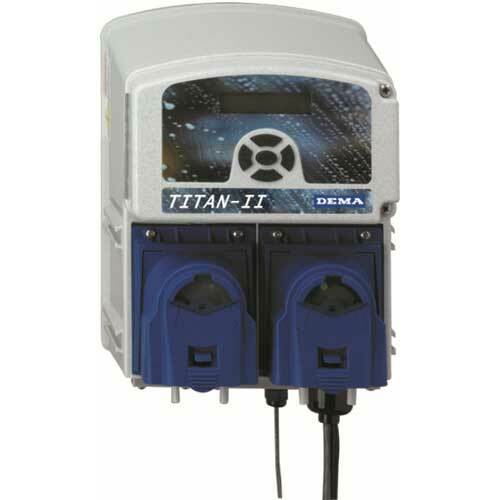 The Titan EP warewash system controls all chemical delivery functions for dish machines and similar warewash applications.